Sometimes, your site visitors might find it useful to have a printable version of your blog posts and/or pages. This is particularly true if you’re publishing timely information about the local market, homes for sale or places to visit. It’s neat to know that you can print a clean, simple text document with all of the content without all of the site clutter. Don’t you think? When a user clicks on the “Print Friendly” button, it will automatically launch the printable page for printing by launching an on-page lightbox so that users stay on your page, and your WordPress site without ever navigating away. 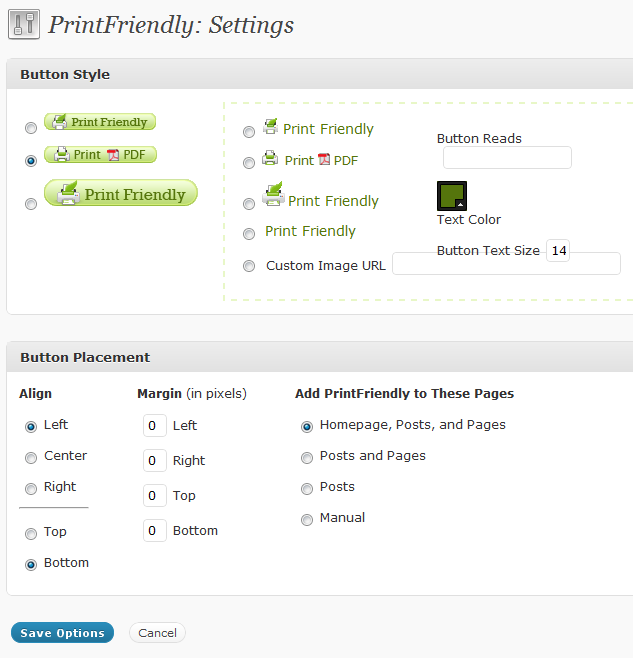 Thanks for the information about the print friendly plug in, I will add to my site. @Sharon: My pleasure! Pretty neat eh? Great way to make your posts accessible for people on the go.